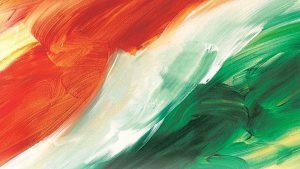 I think that this abstract Tricolour will be a perfect background for your smartphones. 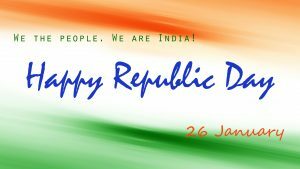 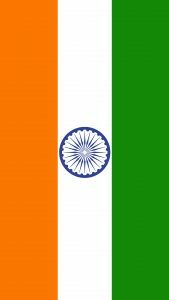 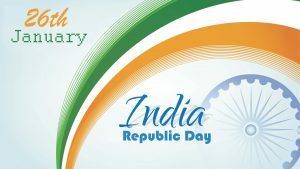 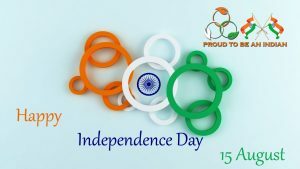 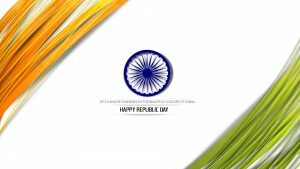 Featured with several colors which representing the flag of India or Tiranga. 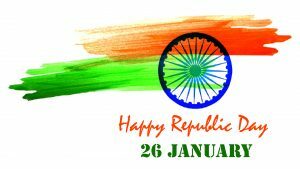 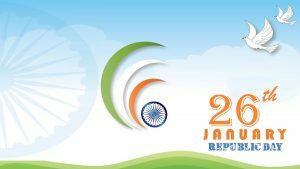 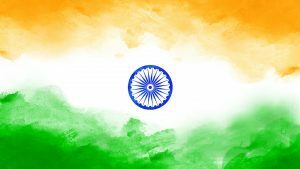 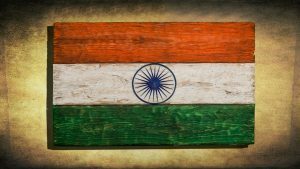 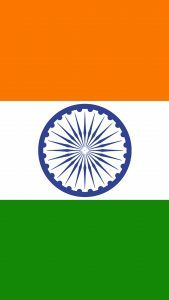 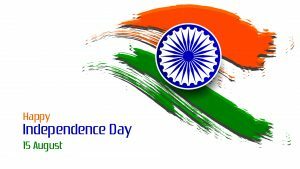 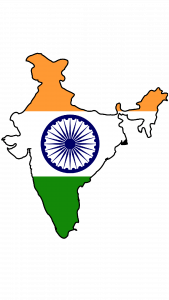 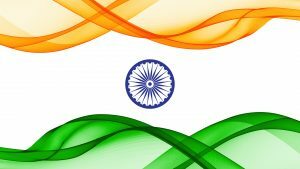 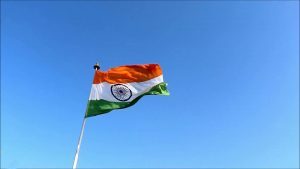 As we know that India flag consists of three colors combination (saffron, white and green) and a symbol of Chakra in navy blue color. 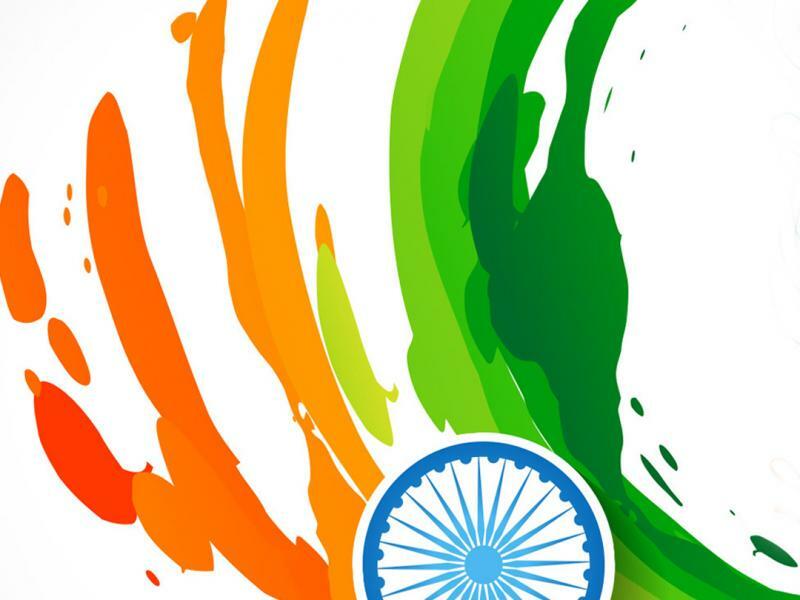 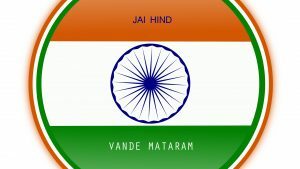 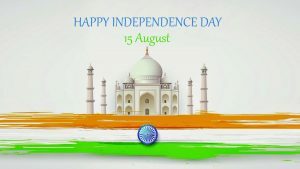 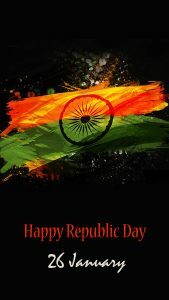 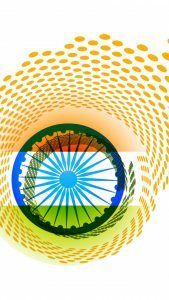 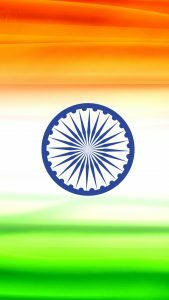 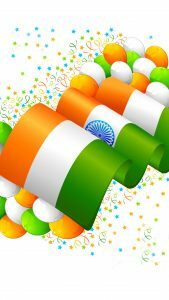 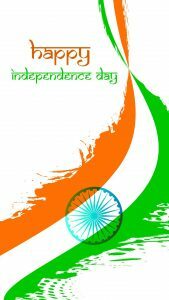 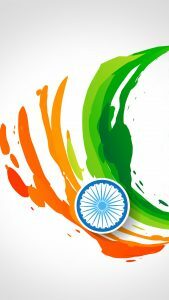 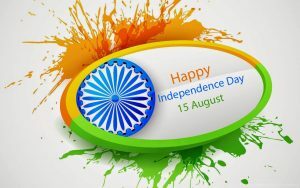 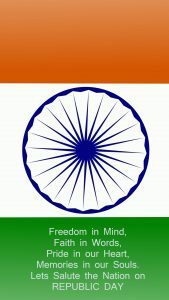 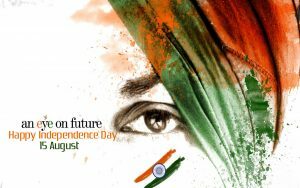 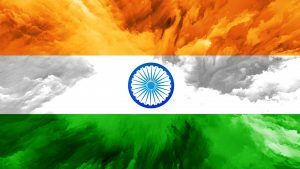 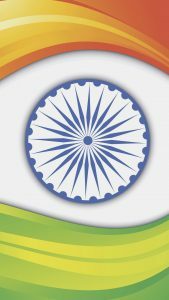 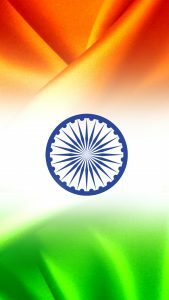 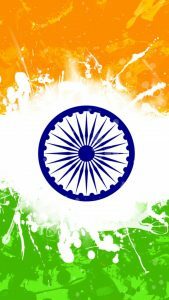 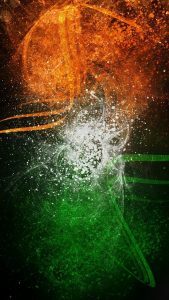 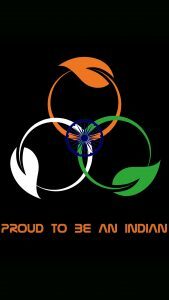 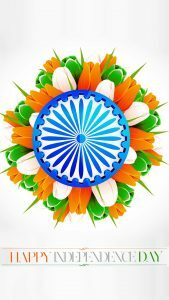 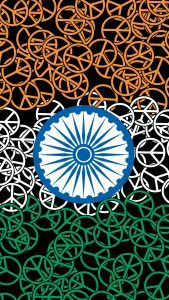 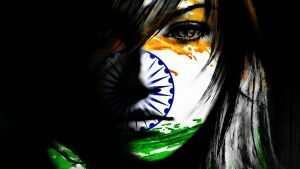 I use this wallpaper as one of all 17 mobile phone wallpapers with India flag decoration. 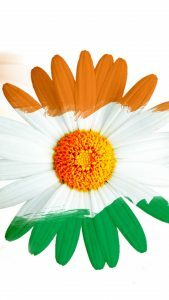 It’s resolution is 1080×1920 pixels, the best resolution for common smartphone’s screen size. 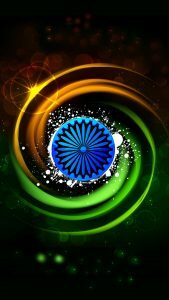 It’s abstract design could give a sense of art, so experience a different appearance to your gadget by installing this wallpaper.